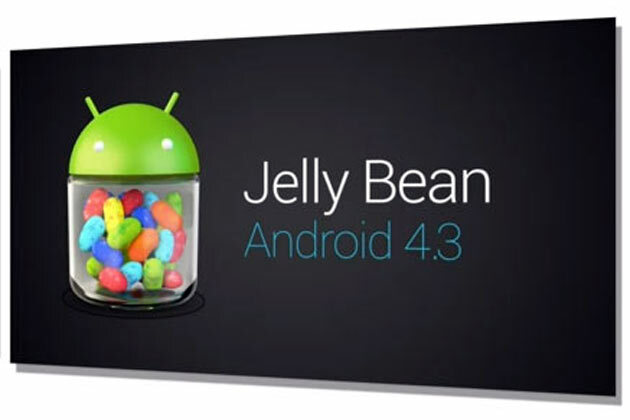 A little over a week since the HTC One Max debuted with Android 4.3 and Sense 5.5 we’ve just learned that the HTC One will be getting the update to 4.3 and HTC Sense 5.5 starting now. 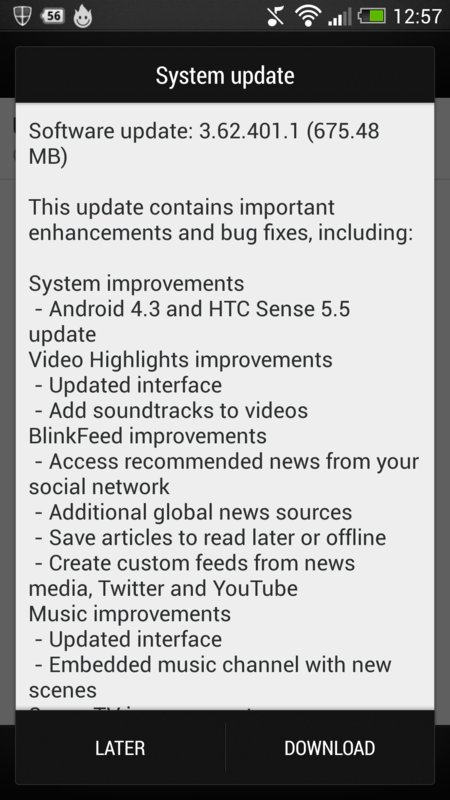 HTC Sense 5.5 brings along some nice changes to with notable improvements to Blinkfeed, Google+ integration, Gallery and Video Highlights and a new Scribble app for note taking and writing directly on to the screen. 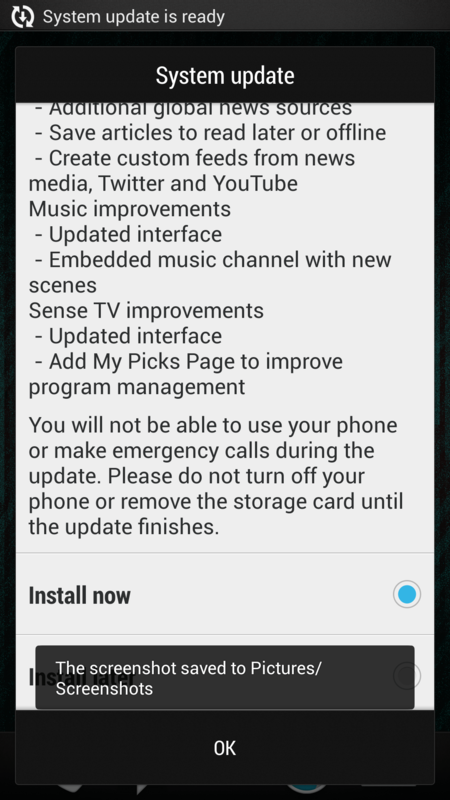 To see a little more of Sense 5.5 on the HTC One Max check out my unboxing video. The update itself seems pretty painless and has taken no more than about 10 minutes to download and apply but as with any update, I’d recommend doing a full backup first.